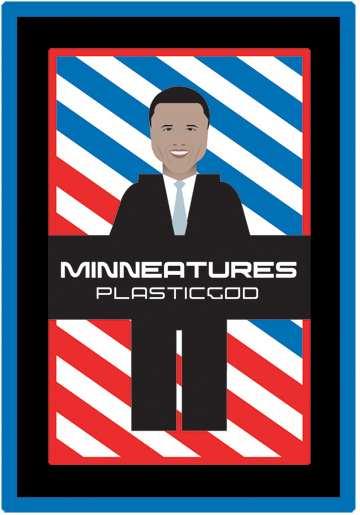 Above: Invitation from the Soo Visual Arts Center in Minneapolis announcing an upcoming show by Plasticgod. The exhibit is presented in collaboration with ROBOTlove. Opening at Soo September 5th, 2008. Next: Tata for now, Nano. This entry was posted by Erik Brandt on Tuesday, September 2nd, 2008 at 7:55 PM	and is filed under Aktuell, Art, International, Minneapolis, News Links, Typografika.